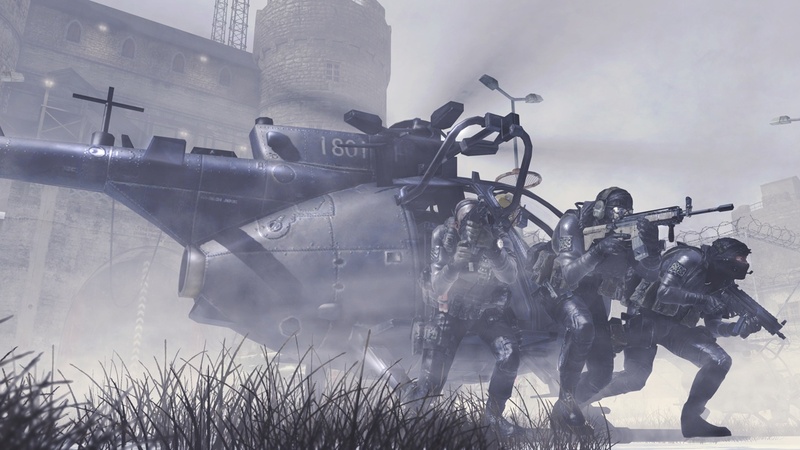 Like Gears of War 2 and HAWX before it, Modern Warfare 2 will allow players to each choose their own respective difficulty in the game's co-op mode. 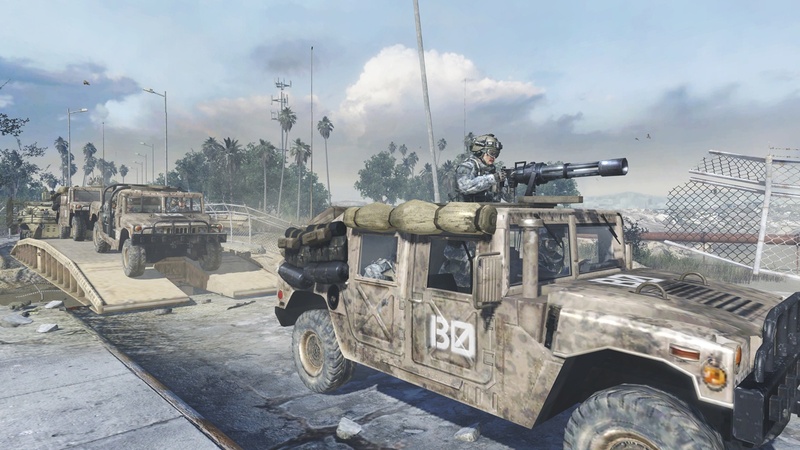 Infinity Ward's Robert Bowling announced the feature via his Twitter account. 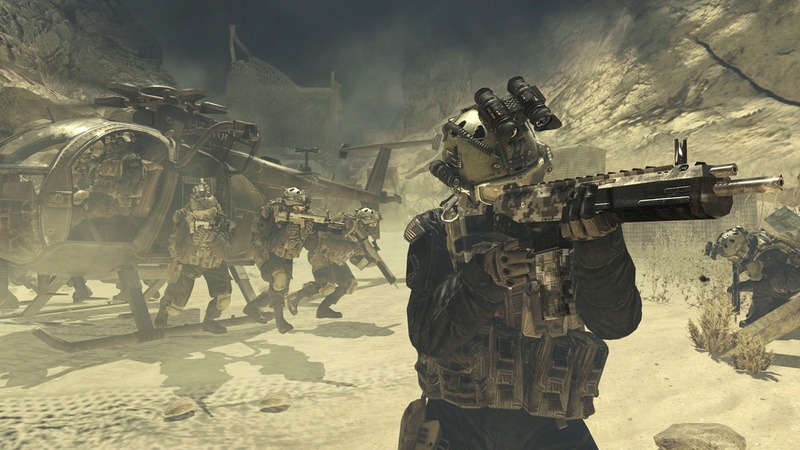 "Awesome #MW2 feature I've fallen in love with while on tour," said Bowling, "[The] ability to play on a different difficulty than your coop partner in SpecOps." 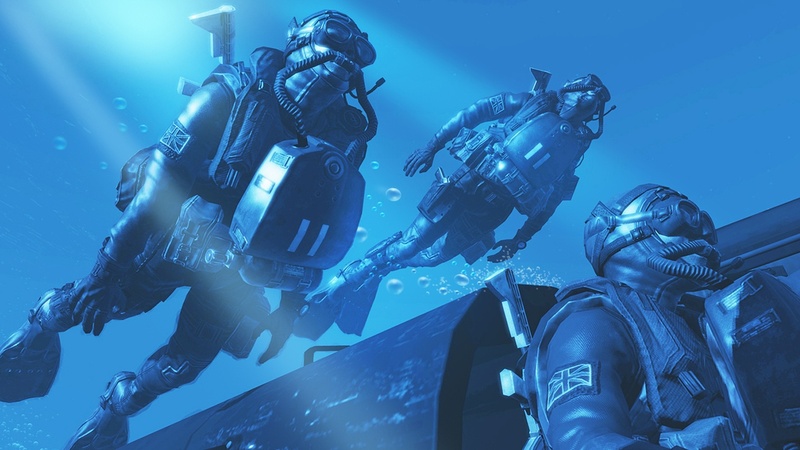 This should be good news for co-op players as it allows a lot of flexibility when looking for partners to play with. 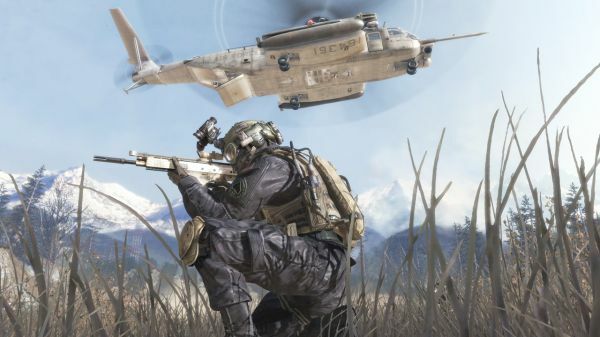 The PC minimum system requirements have been released for Modern Warfare 2 as well, and you might want to dust off that video card and processor. It's not anything major, but remember that it's the minimum required. 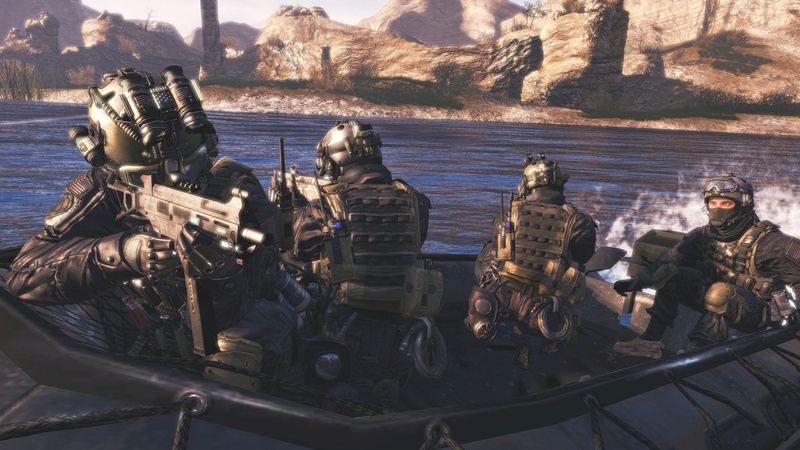 If you want the game to look like the new screenshots we just got our hands on, well, you might want to hit up Newegg.com. 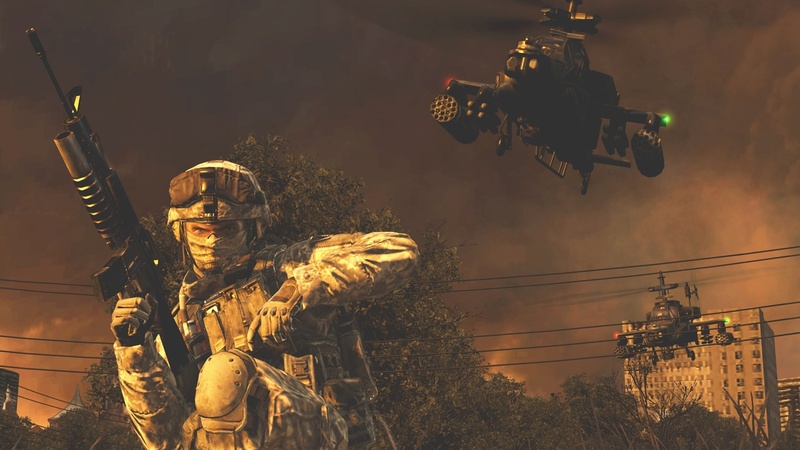 Modern Warfare 2 comes out on November 10th on the Xbox 360, PlayStation 3, and PC. If you haven't pre-ordered already, you should check out the Amazon.com deal to get $20 in credit. Call of Duty: Modern Warfare 2 Achievements Unveiled, Lots of Co-op!